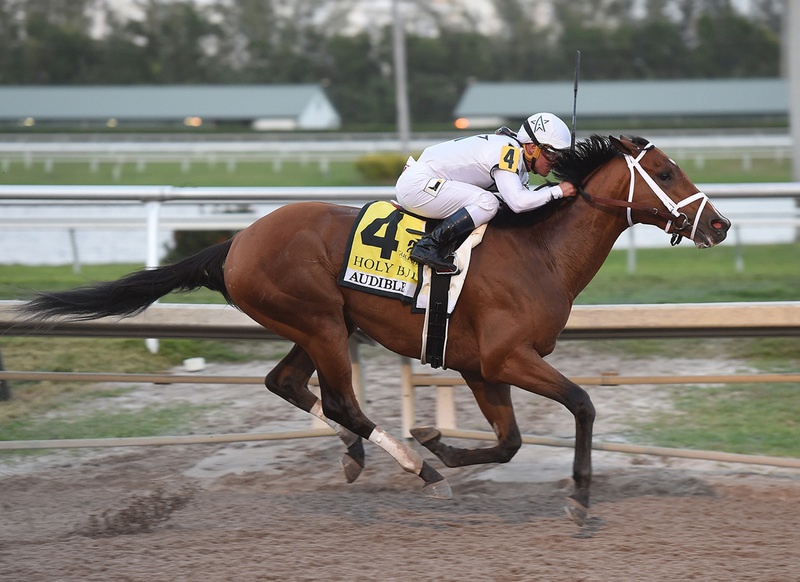 Last year’s Kentucky Derby-winning trainer Todd Pletcher has added another horse to his Kentucky Derby dreams after Audible won the $1 million Florida Derby (G1) March 31 at Gulfstream Park. The son of Into Mischief was a 3-length winner with jockey John Velazquez aboard in the Florida Derby, and his impressive win makes him one of the top-3 favorites to win the Kentucky Derby heading into the final Kentucky Derby Futures Wager Pool 4. 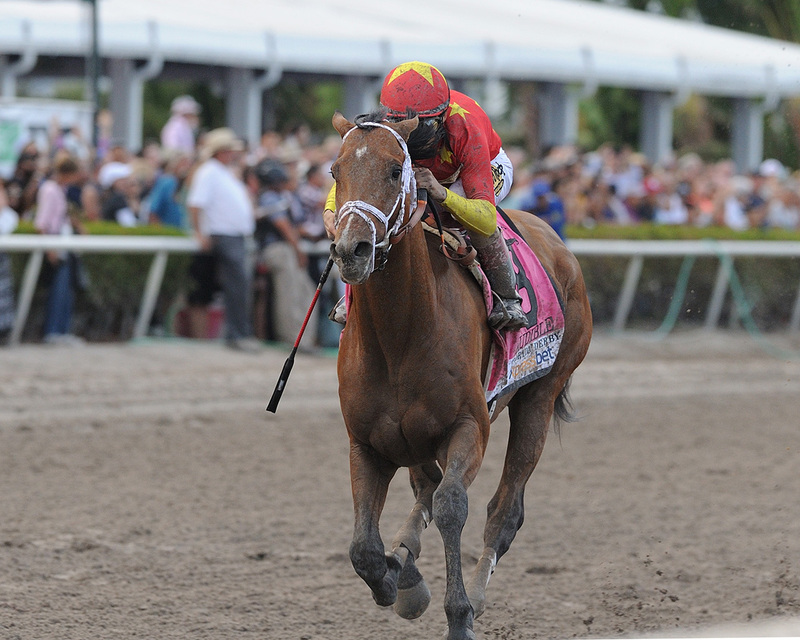 Audible went off as the 8-5 favorite in the Florida Derby, and he paid $5.20 to win covering 1 1/8 miles in 1:49.48. 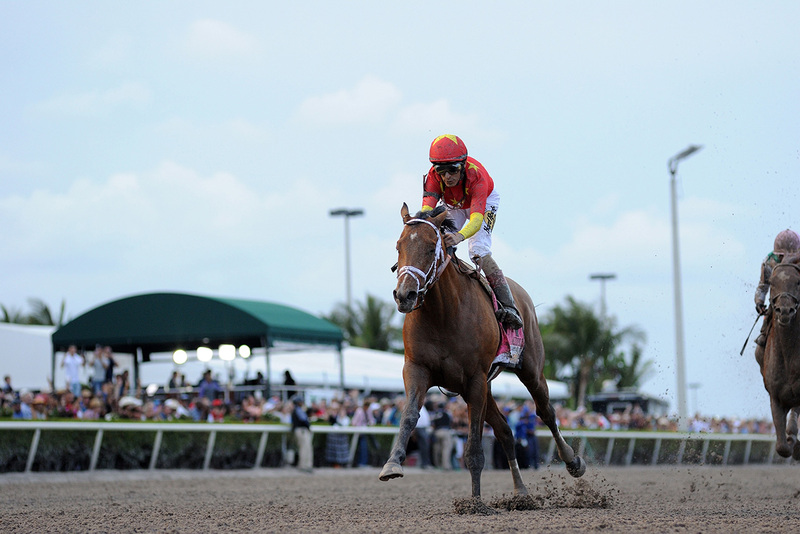 An eight week layoff was no issue for Audible, who won his fourth straight race in the Florida Derby. 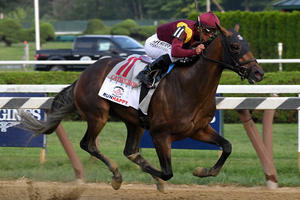 After finishing 3rd in his debut at Belmont, Audible then broke his maiden over a mile at Aqueduct Nov. 15. He followed with a 9-length allowance score over the same track Dec. 6 before winning the 1 1/16 mile Holy Bull (G2) by more than 5-lengths in his sophomore and stakes debut Feb. 3rd at Gulfstream. 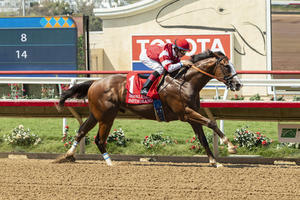 The Florida Derby cemented his standing as a favorite to watch heading into the Kentucky Derby. 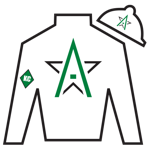 Audible was a $175,000 yearling purchase at the Saratoga New York-bred yearling sale in August 2016. He was up for sale again at the Fasig-Tipton March sale of 2-year-olds in training, where he was purchased for $500,000 by WinStar Farm and China Horse Club, who now race him along with SF Racing for trainer Todd Pletcher. Audible’s sire, Into Mischief, was the champion sire of 2-year-olds in 2016 and champion sire of 3-year-olds in 2017. Audible’s grandsire is Harlan’s Holiday, who won the Blue Grass Stakes and was the favorite to win the 2002 Kentucky Derby before finishing seventh. While Audible was impressive again in the 1 1/8 mile Florida Derby, there will still be concern for handicappers and horsemen whether he can get the Classic 1 ¼ mile distance (10 furlongs) ahead of other quality Kentucky Derby contenders. Into Mischief has been a superb sire, but he has yet to sire a horse that’s won stakes races at more than 9 furlongs, and there is limited distance pedigree help on his distaff line. 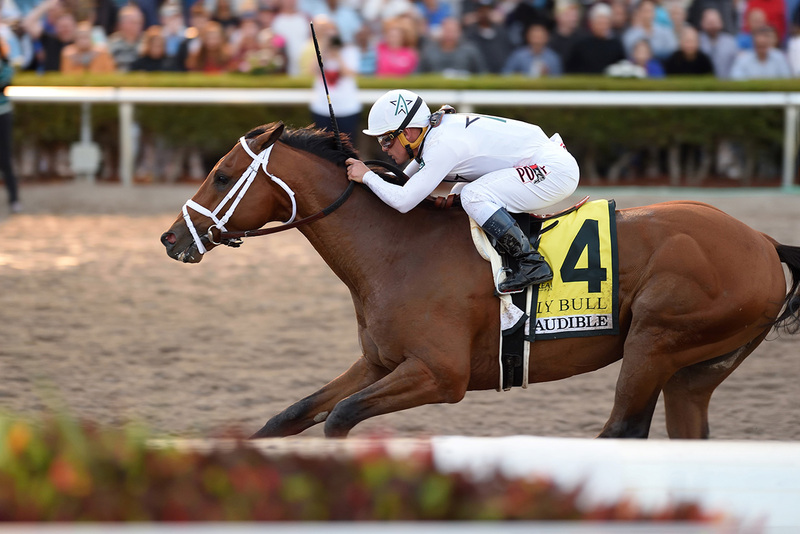 Pedigree has been proven wrong before, and following another impressive win in the Florida Derby, Audible will get plenty of interest and betting action for the Kentucky Derby, even though his pedigree doesn’t guarantee that he’ll stay the 1 ¼ mile distance.